Delve into the whys behind the crimes when you listen to "the most unusual investigator in criminal history" ... Flamond! "Famous psychologist and character analyst. jealousy and greed, in order to discover the reason why." 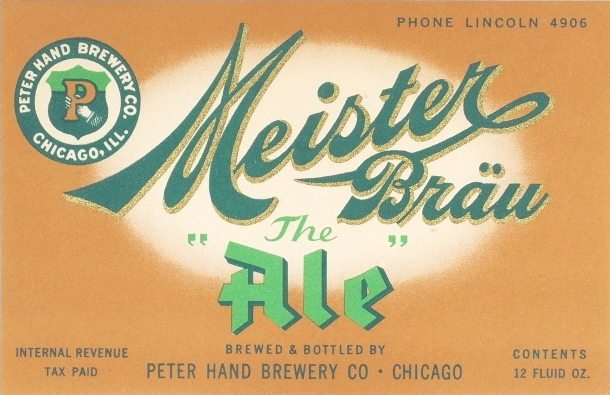 Sponsored by Mesiter Brau, The Crime Files of Flamond appeared on radio three different times beginning in 1946. Flamond is billed as the most unusual investigator in criminal history. 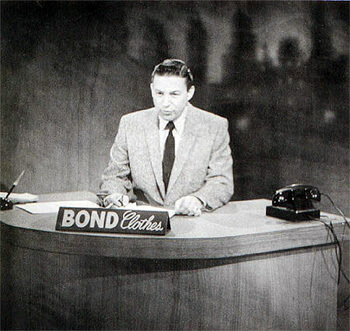 In the first series, Flamond is portrayed by Arthur Wyatt and later by Mike Wallace (of 60 Minutes on CBS fame). In both the first and second series, Flamond's girl side kick and secretary is Sandra Lake played by Patrcia Dunlap. The second version of the series was on for a very short time. Then, in 1956, the show was back on radio with Everett Clarke as Flamond and Muriel Bremmer as Sandra Lake. Flamond begins each case by asking Miss Lake to pull a card file. The card file contains the information for the case. He investigates the case in the usual manner. In the final scene, Flamond reveals the main clue that gave away the criminal. There are only eight shows available with most of those from the mid-1950's. This collection contains all eight surviving shows so find out why the criminal commits the crime. Be the first to comment on "Crime Files of Flamond"